She Survived a Deadly Plane Crash By a Wisp, Now Her Voice is Leaving Everyone STUNNED! 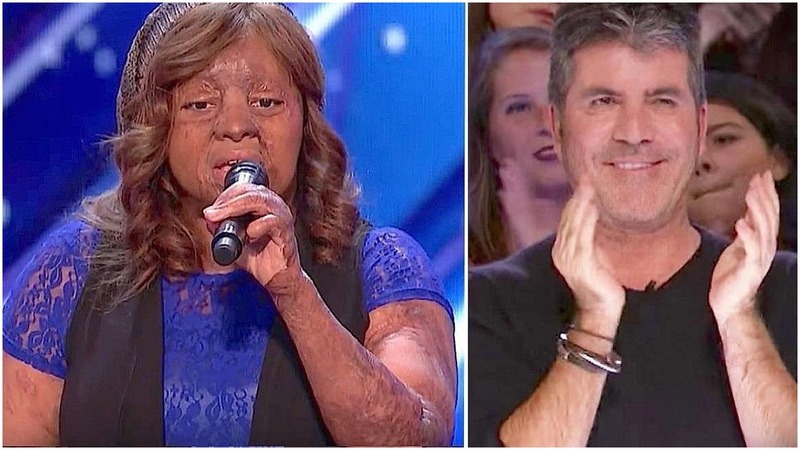 In 2005, when she was 16 years old, Kechi was in a plane crash that killed 107 people. She and one other person were the only survivors. 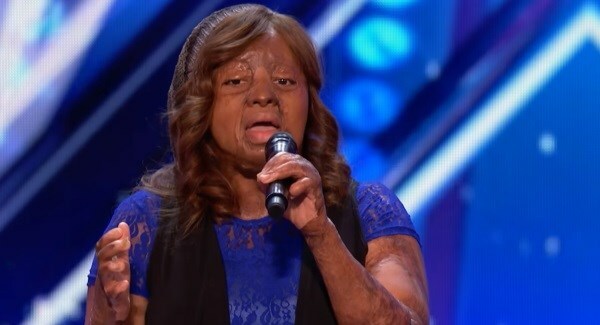 Hospital-bound and severely injured, Kechi turned to music to process the trauma and get her through the aftermath of the tragedy. Four years after the crash, Kechi returned to college and graduated with highest honors. Talking at the show, Kechi introduced herself and when asked why she fell in love with music, she narrated her story, describing how the airline ferrying 109 passengers crashed, killing 107. “I was in a plane crash when I was about 16 years old back in Nigeria. It ended the lives of a 107 out of a 109 passengers, and I was one of the 2 survivors,” she said. The brave woman took a leap of faith and auditioned for America’s Got Talent, with her own rendition of Ed Sheeran’s ‘Thinking Out Loud’ that brought the audience and judges to their feet. Such an inspiring young woman!